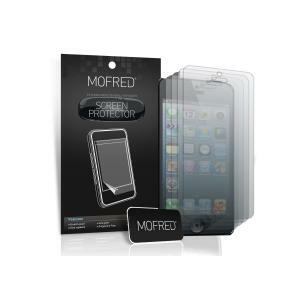 This item is a must have for anyone who desperately wants to protect the screen on their iPhone. This screen protector has been specially cut to fit the screen of your compatible mobile phone. Super thin, crystal clear material has been used to disguise the screen protector for practical use. 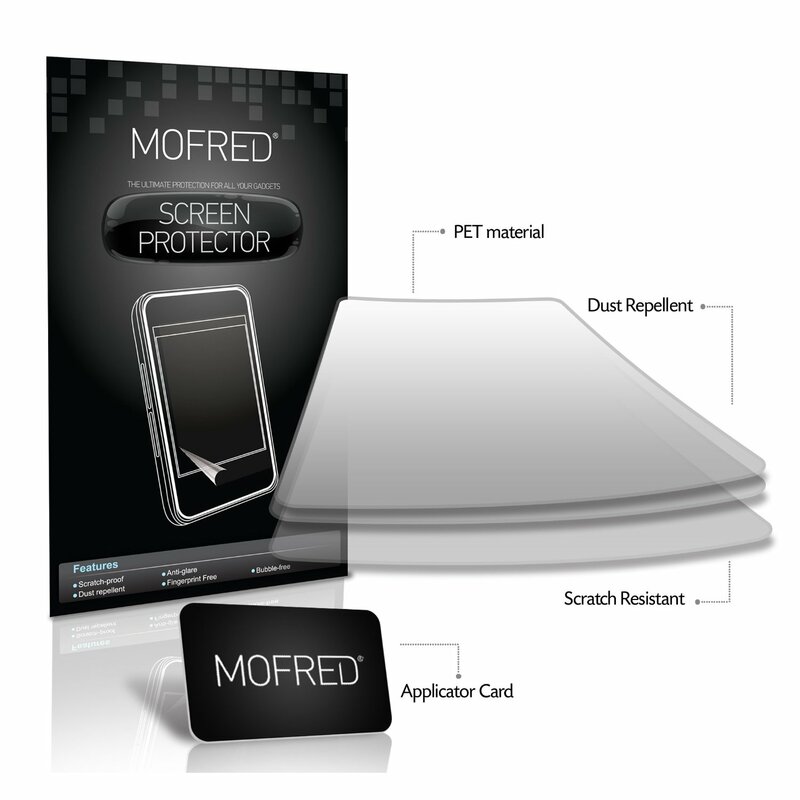 The screen protector is also highly resistant to scratches and can easily be removed once applied so no sticky residue is left behind. A cleaning cloth has also been included for easy application and for your convenience. 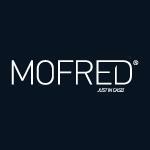 The more advanced mobile phones become the more valuable and delicate they are so this is definitely a must have item.